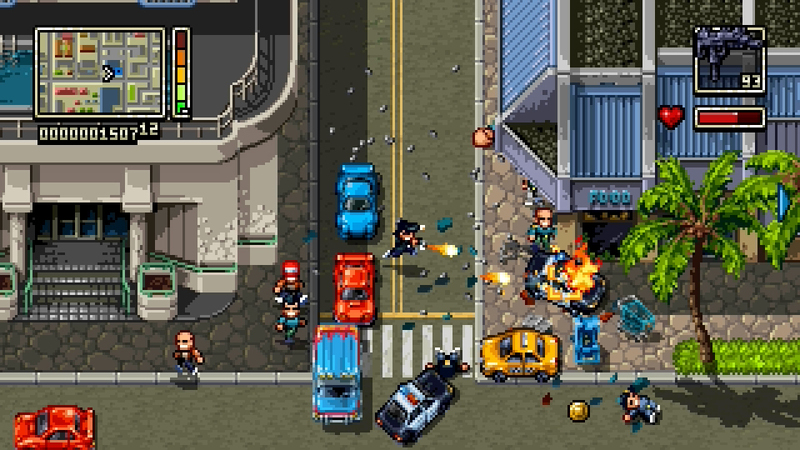 The sequel to the 8-bit Grand Theft Auto tribute Retro City Rampage. 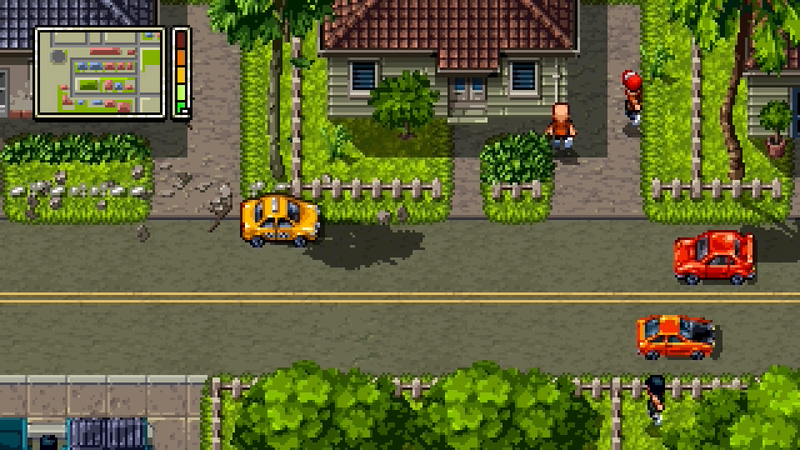 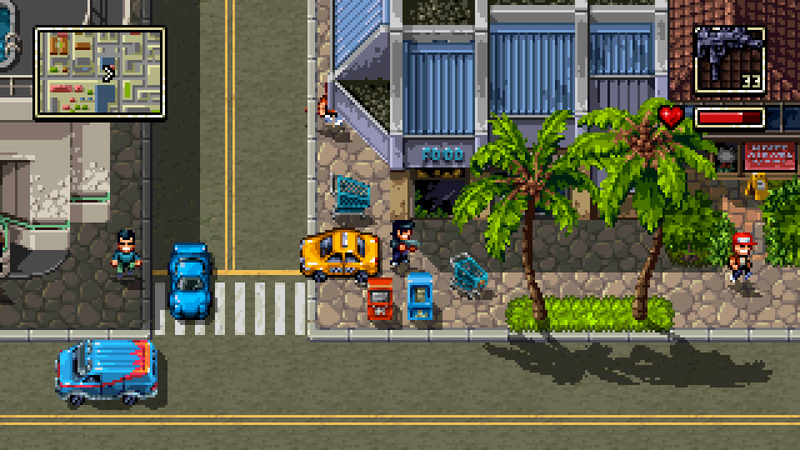 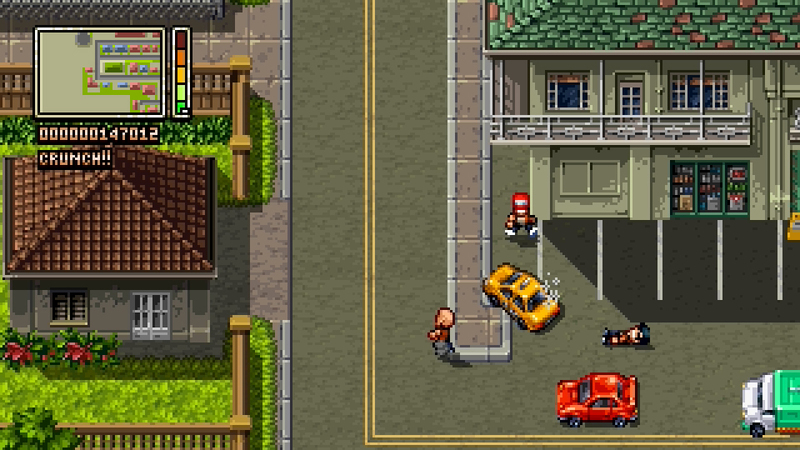 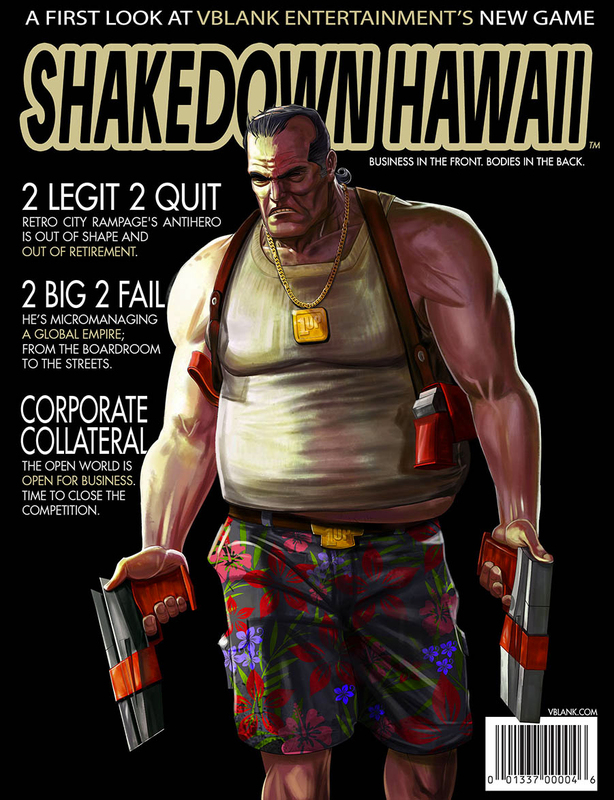 Shakedown Hawaii has 16-bit graphics, destructible environments, and lots of new weapons. 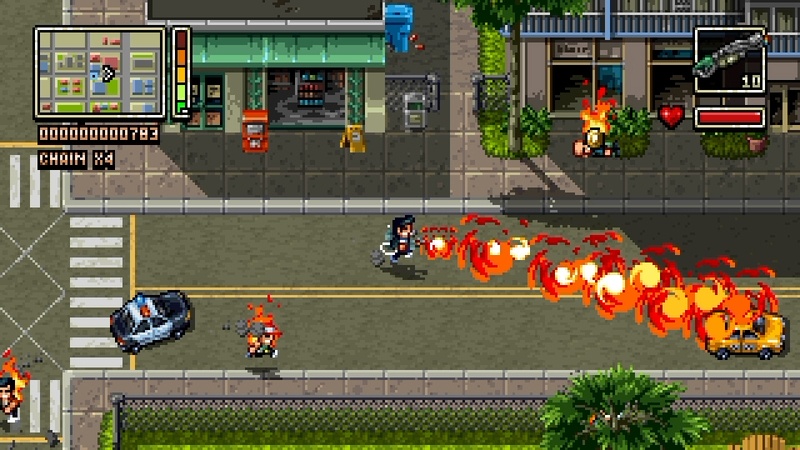 Coming to Windows, Mac, Linux, PS4, PS Vita and perhaps other systems as well. 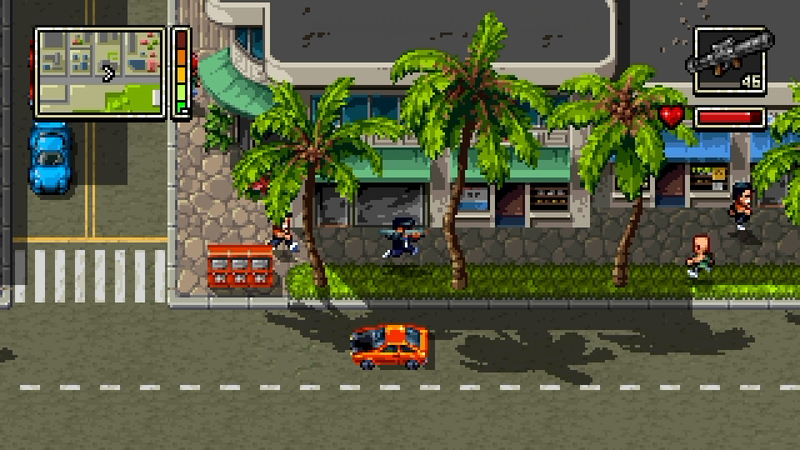 SEGA Genesis, anyone?